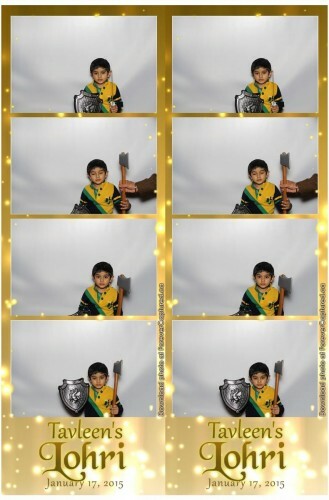 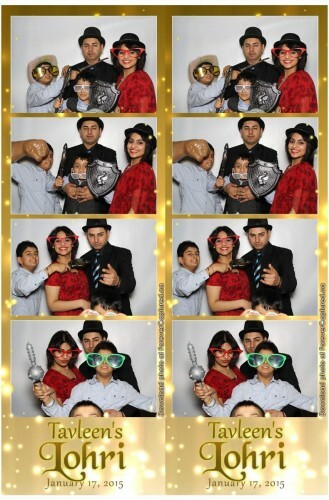 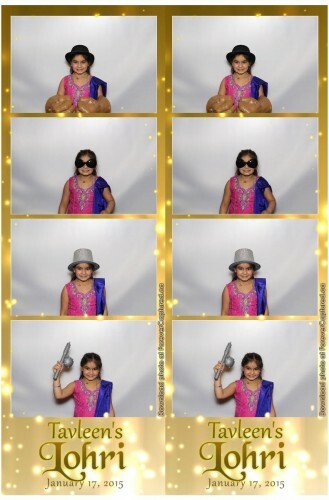 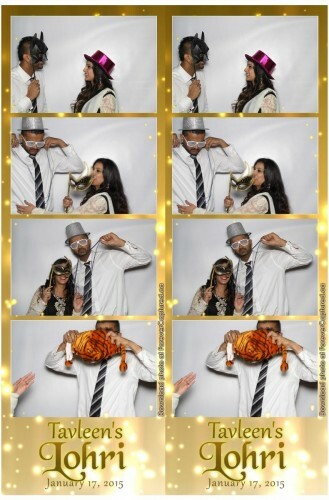 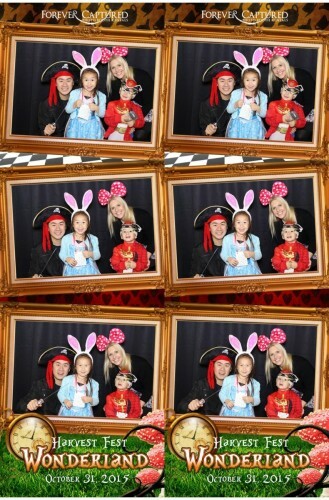 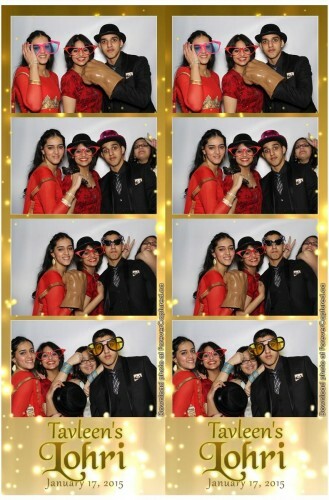 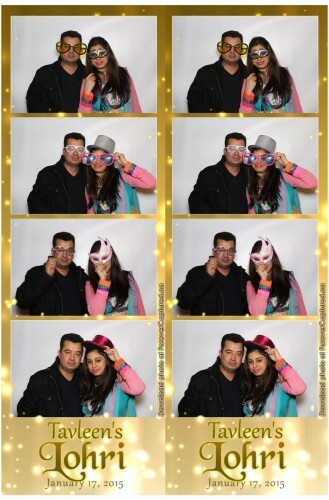 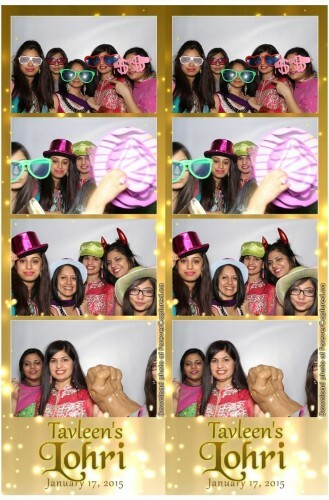 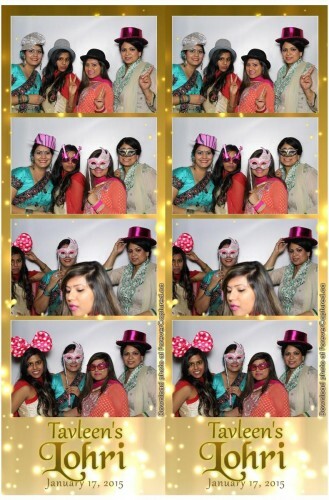 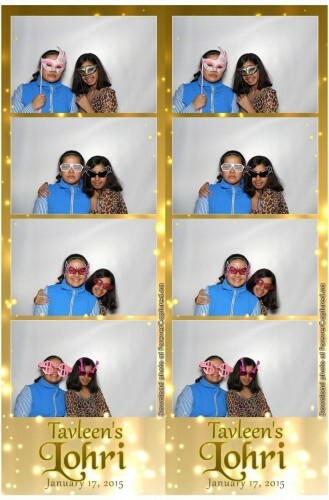 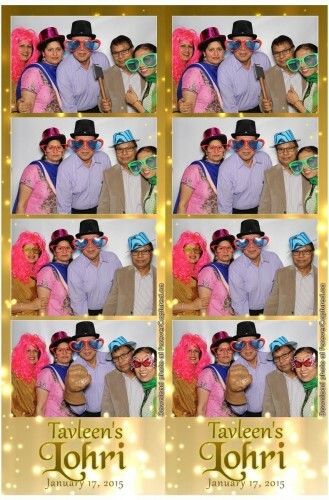 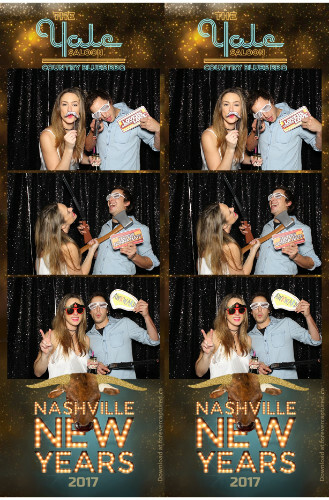 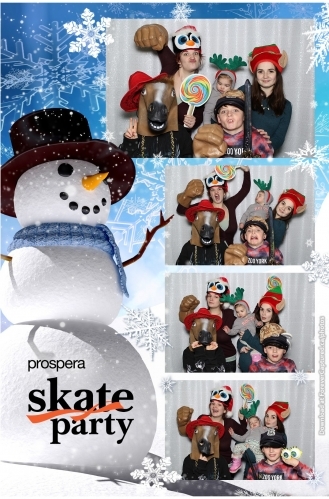 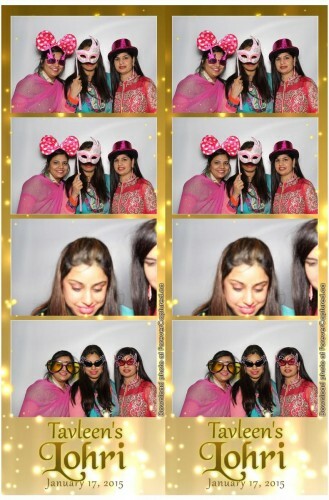 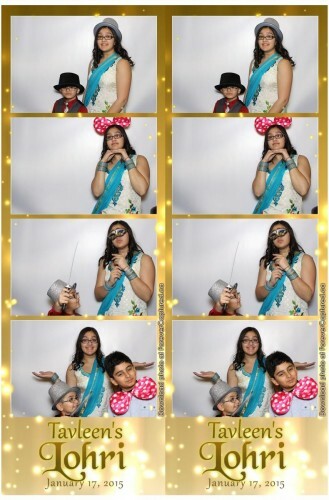 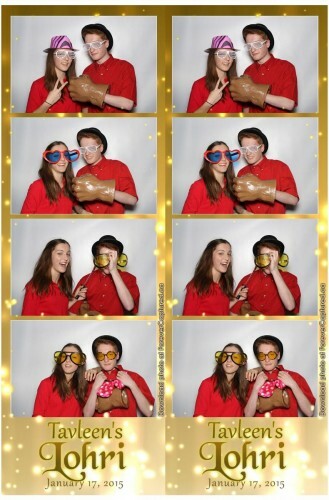 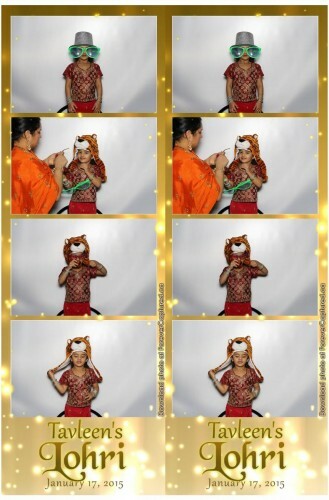 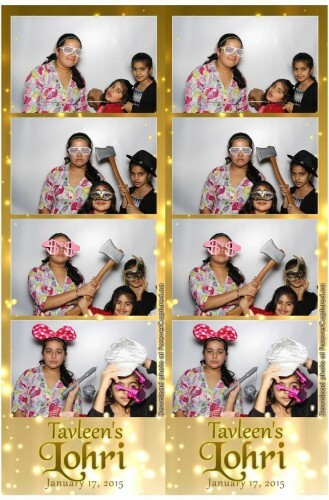 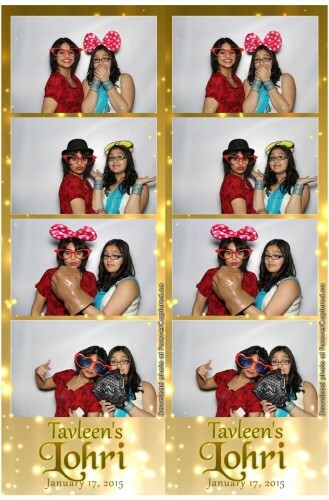 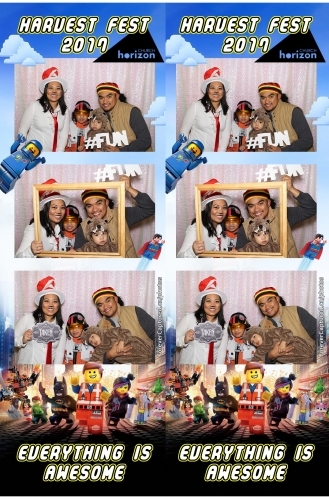 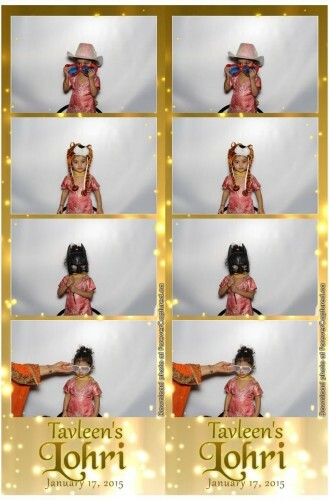 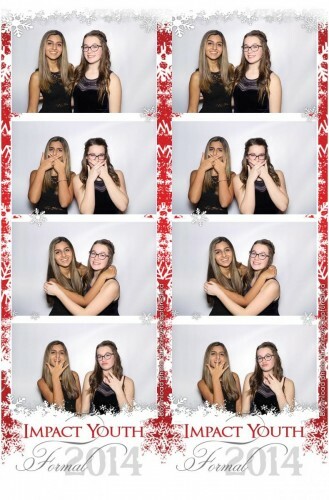 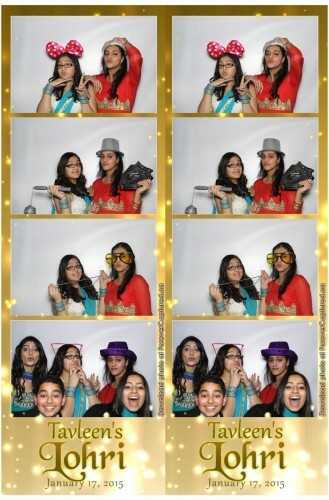 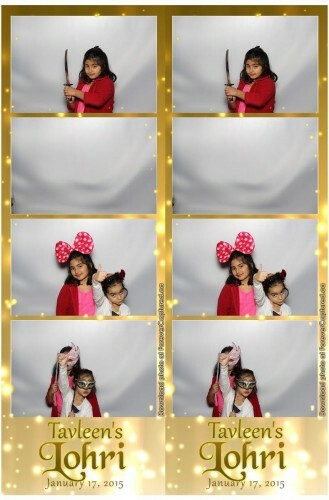 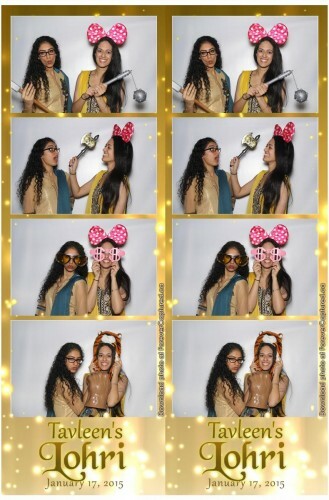 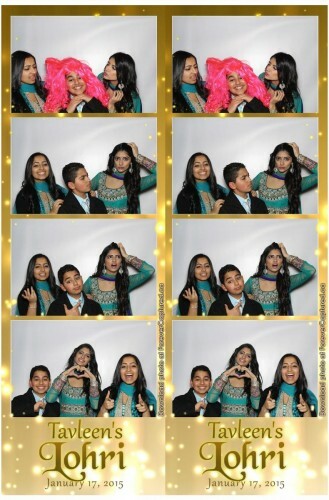 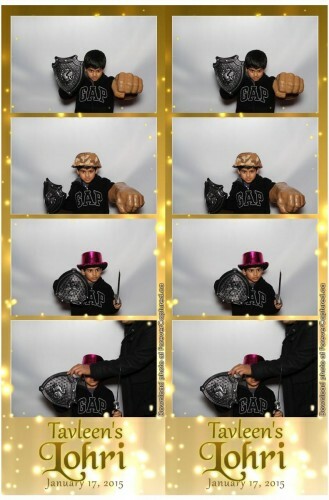 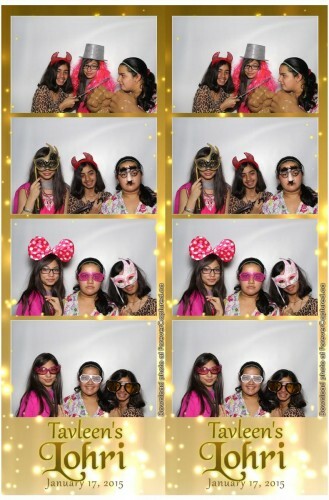 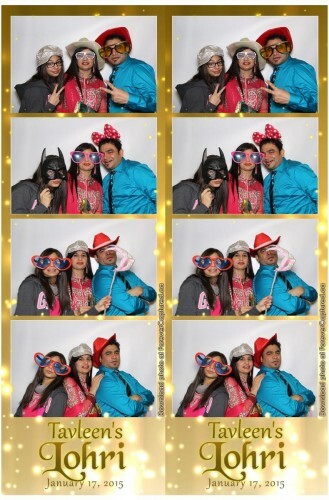 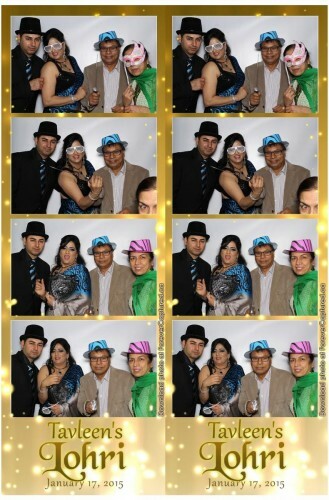 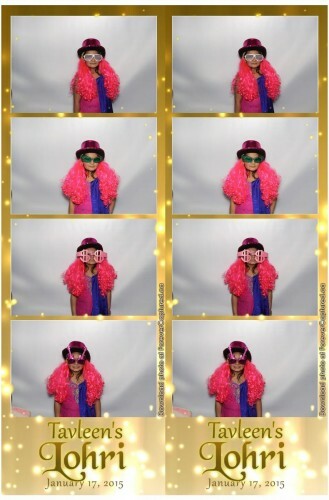 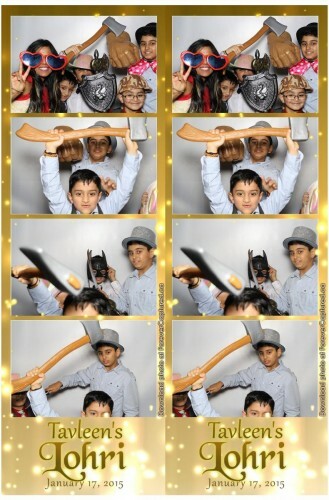 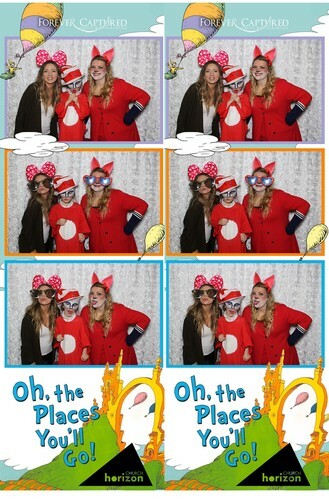 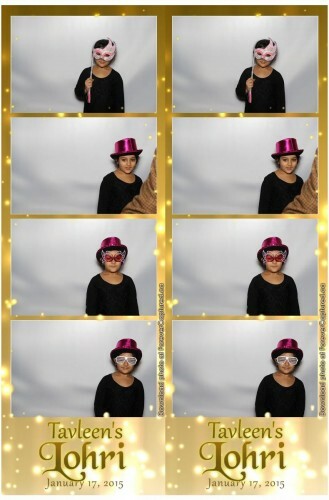 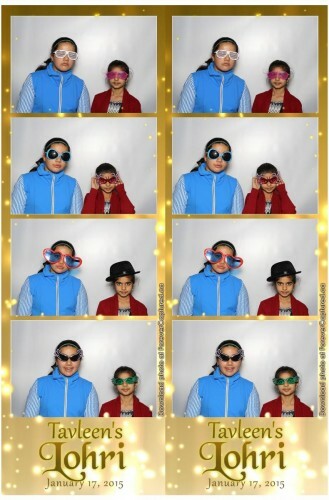 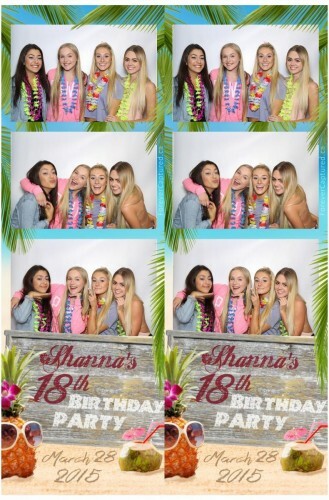 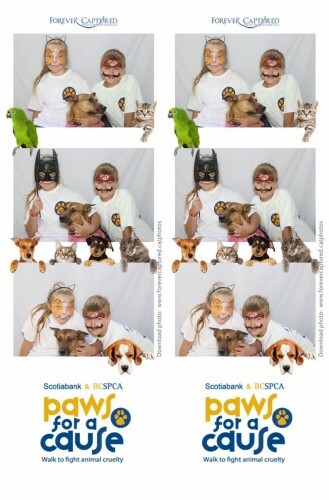 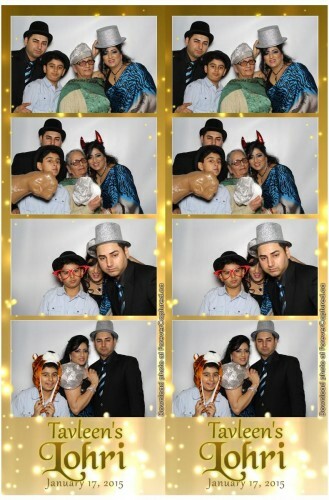 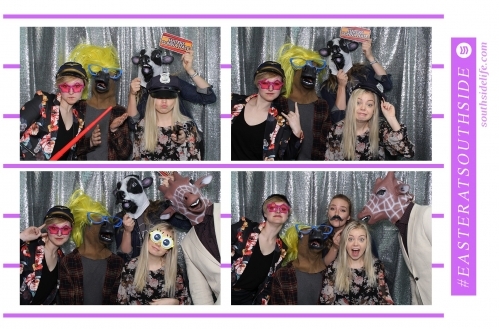 Click on your event below, find your photo booth picture and download it. 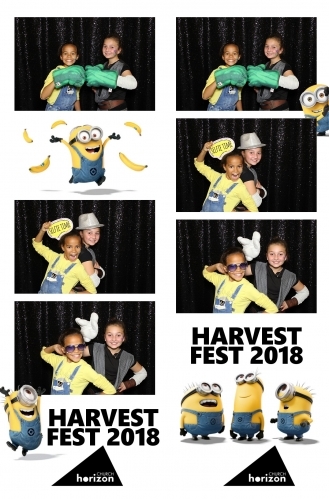 If your event is not listed here, instructions for finding your private gallery will either be printed on your photo or will be provided to you by someone at your organization. 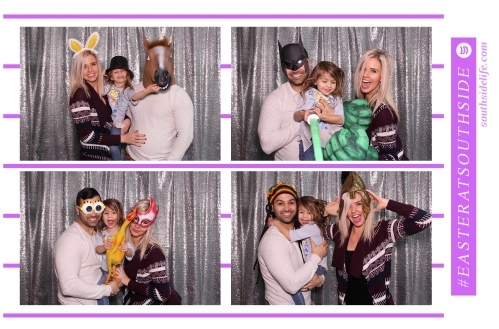 If you want a digital copy of your photo strip, just find your photo strip within your event, click on it, and you’ll see an icon at the bottom of the photo strip for downloading the photo booth image.